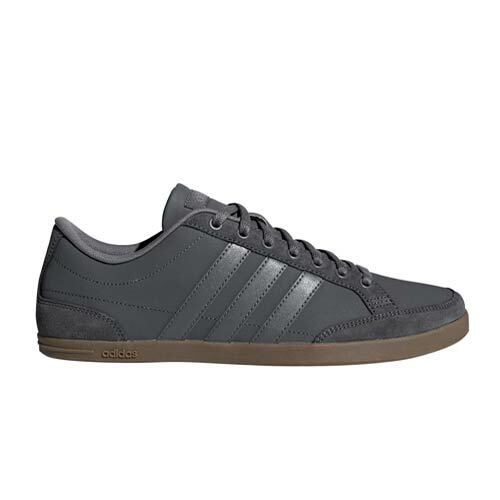 adidas Caflaire Grey Sneakers are slim and sophisticated. 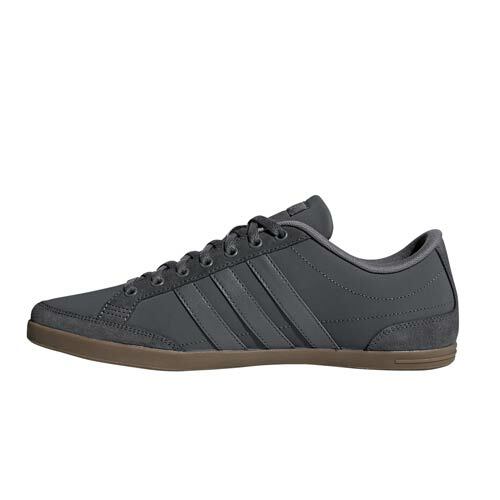 These low top shoes feature a premium nubuck upper and a sleek go-with-everything design. 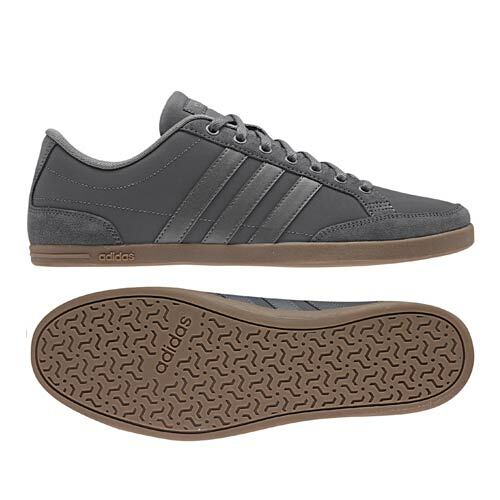 Smooth waxed laces finish them in style. Easily find your nearest Skipper Bar store here.